It's been three years since we had a Ben Sidran album series. This is clearly three years too many. I'd say maybe even longer, if that were possible. 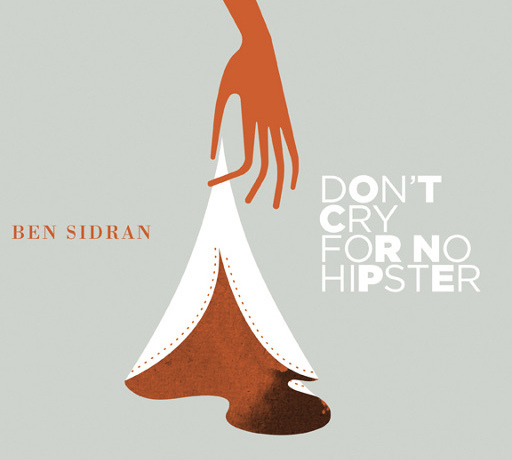 To rectify this, I've been listening to his 2013 album Don't Cry for No Hipster. He had me at the title, but its songs are equally splendid. It's the cool witty bebop jazz we know Ben for, replete with his trademark troll endings and the distinct feeling he's grinning from ear to ear as he lets us have the lyrics. What I really dig are those little cars. As the first track in this series, let's hear his take on golf. Hmm, I'm thinkin' of making my own tees made up. Put a ball on a bebop tee… goes where it pleases.